Get in the mood for Christmas with some nice candles and a soothing music in the background. 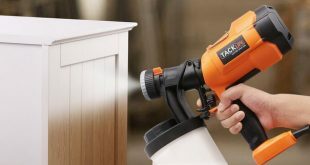 Now that all the decoration is done and all the presents are under the Christmas tree, the only thing left for you is to relax and enjoy all the work. If smooth jazz Christmas is a first for you, don’t hesitate to ask around some friends or some professionals. 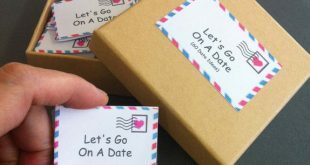 Go for the more popular choices out there as chances are they’re popular for a very good reason. When you feel you already know one or two things about jazz, listening for Smooth Jazz Christmas comes natural to you. You may choose from your favorite jazz players or go with a selection of your jazz musicians, just as well. You may stream it, or get the typical audio CD- maybe streaming isn’t for you. 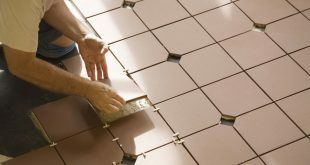 Feeling ready for stepping up your game? 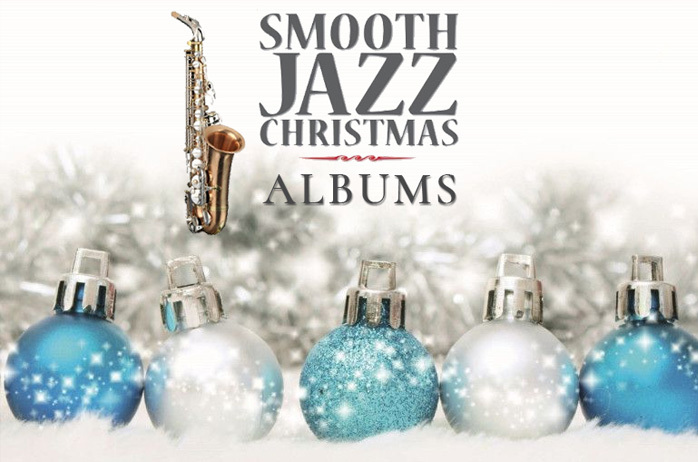 Go with the vinyl editions so that you may fully enjoy, on a whole new level, the smooth jazz Christmas this year. 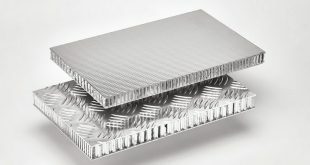 Don’t forget to check your wallet before going shopping either. It may have a say in your final decision. Make someone you love a nice surprise this winter holiday with the A Quiet Christmas: Beautiful Sax Instrumentals For A Peaceful Holiday Season. Soothing and creating a peaceful feel, the album is a sensitive way to help you relax and enjoy Christmas after all that work. Let your mind flow and have a time out while listening to the beautiful sound of “Noel” or “O Come, O Come, Emmanuel”. We can never have enough of “O Holy Night!” on Christmas time and we almost hear the angels singing on “Angels We Have Heard on High”. The selection is inspired and the album is a reliable choice for a peaceful Christmas feel. 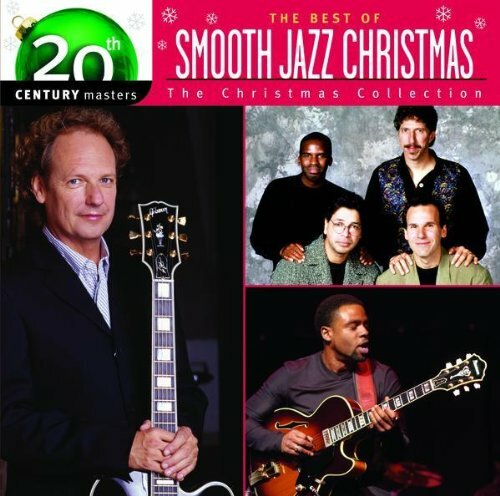 Featuring artists and songs like “Christmas Time Is Here” by Patti Austin or “Angels We Have Heard on High” by Don Grusin, the Smooth Jazz: Christmas Collection – 20th Century Masters is nice album to listen when wrapping the Christmas gifts. Some really enjoy the warm vibe that Lee Ritenour is giving to “White Christmas”, whereas the impressive arrangements of Don Grusin in the first track are so easy to enjoy. Let yourself impressed by the unforgettable piece of Norman Brown or the delicate interpretation of Patti Austin. The very special arrangement of Tom Scott on “Feliz Navidad” is everlasting and the Latin note you can sense may seal the deal for many jazz lovers. The sound quality is great and the album is one of the best choices on smooth jazz for Christmas. 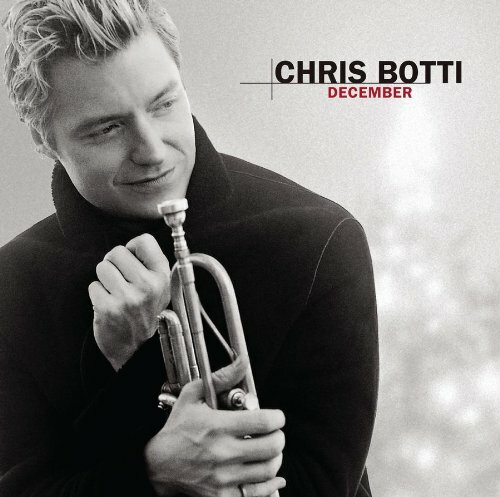 If you’re going for trumpet, let yourself enjoyed this Christmas by Chris Botti’s performance throughout the album December. The album includes a nice combination of classic and traditional Christmas songs, from “Ave Maria” to the everlasting “Winter Wonderland” and the beautiful “First Noel”. You’re not going to hear the retro, 50’s vibe on the album though, but this doesn’t mean the performance of Chris Botti is any less good. Innovative and nice, his performance is very delicate and one of a kind. Soothing, easy to listen, the album makes it as a great gift for your friends too. You may enjoy your Christmas dinner while listening in the background the delicate album. The sensitivity and talent of Chris Botti gets through any song and the album is a special option to consider for this Christmas. 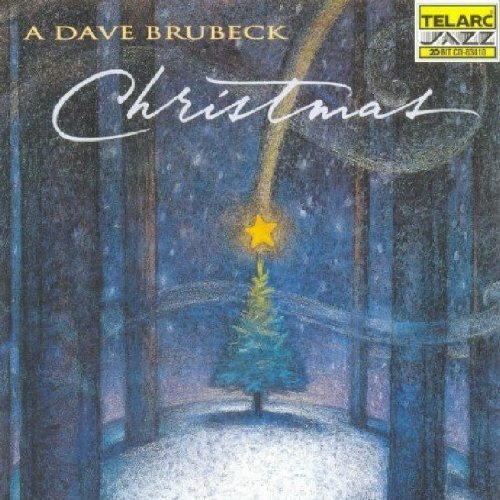 Listening to Dave Brubeck playing the Christmas carols does the trick for many so getting an album that helps you listen to that is the very natural move to do. A Dave Brubeck Christmas is a cool jazz Christmas album that never gets old and sets you in the most peaceful state of mind for the winter holidays. You’re going to have the chance to listen Dave Brubeck playing at the piano, in a classy, yet joyful way the everlasting “Winter Wonderland”, “Santa Claus is Coming to Town” or “Jingle Bells”. As bonus, you also get the opportunity of listening two Brubeck originals: “Run to Bethleem” and “To Us is Given”. The nice liner notes on the 14-number compilation of solo jazz piano works are impressive, for sure. Combining jazz playing with splashes of blues and typical flourishes, Brubeck takes the Christmas carols to a whole new level. The swinging opening numbers “Santa Claus is coming to town” and “Homecoming Jingle Bells” are to die for and the majesty in “To Us is Given”, for instance, makes the album complete. 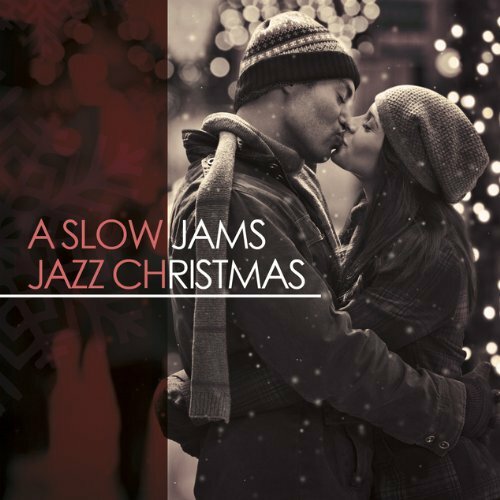 Giving a traditional feel on the beauty of the most wonderful time of the year, the album A Slow Jams Jazz Christmas is all about celebrating the spirit of Christmas with nice medleys. The Slow Jam brand gets a stylish feel on this album that is all about remembering the forever gone holidays as you listen to the jazz icons: Vince Guaraldi, Dave Brubeck, Oscar Peterson, Coleman Hawkins, Eddie “Lockjaw” Davis” and so many more. Started as a late night radio show in 1994 by Kevin Slow Jammin James, the Slow Jam became a popular program in time. It didn’t take long until the program started to turn into series of CD compilations that combined old and new R&B love songs. Soothing and relaxing, the album is a nice choice for jazz connoisseurs that love the rhythms of Slow Jams. 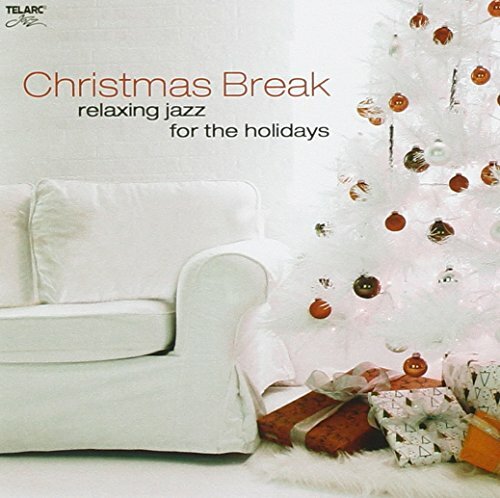 Nice and relaxing, the Christmas Jazz album is going to be a pleasant background throughout the winter holidays. The selection of the classical Christmas songs is well thought out and nothing is arbitrary on this album. It’s going to be a real joy to listen to some of the most popular jazz players out there. Denis Solee, George Tidwell, Sam Levine or Jack Jezzro put a lovely spin on some of all time favorites. “Jingle Bells”, “Santa Claus is coming to town” or “Winter Wonderland” are just some of the songs that make the album such a high-spirited option for Christmas. There’s nothing too harsh or too mellow on the album that is so easy to listen. Relaxing and lifting up your spirit, the album brings a joyful, yet peaceful, vibe to any home. Get an everlasting and forever beautiful album for the Christmas with the A Charlie Brown Christmas (Remastered & Expanded Edition). The album isn’t the best choice for the jazz beginners, but it’s sure an amazing option for anyone knowing a thing or two about jazz. Let yourself go and enjoy the “Linus &Lucy” theme or the effortlessly creative “Skating”. Pay attention to the solid rendition of “O Tannenbaum” or the amazing “Fur Elise”, by the immortal Beethoven. 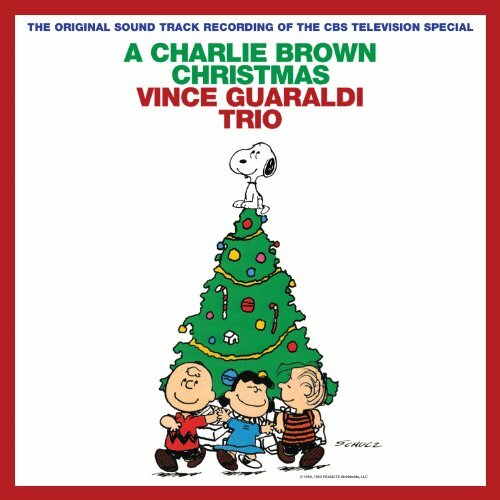 The album also includes some bonus tracks and it’s impossible not to like “Thanksgiving Them” by the magical Vince Guaraldi. Even though this may be one of the most popular choices out there during the most wonderful time of the year, any avid jazz lover is going to want to listen to it all year long. 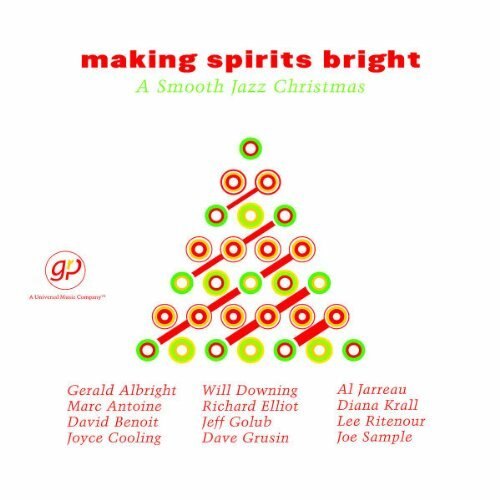 Maybe some of the jazz lovers out there are going to feel the beginning of the Making Spirits Bright: A Smooth Jazz Christmas a bit strong. However, with famous vibe of the well-known guitarist-producer Lee Ritennour, it couldn’t have been any other way. You may actually feel that the Brazilian take on “Silent Night” sounds a lot like the arrangement in Ritenour’s tour, “A Twist of Jobim” session to be more precise. You may also hear guitarist Joyce Cooling and Marc Antoine, but the vibe is there. After the first part of the album, you’re going to notice each artist’s touch and work and some may go mostly of the funky groove of the saxophonist Richard Elliot, along the keyboardist and co-arranger Jeff Lorber. Nevertheless, the album sounds nice and even if it has a rather strong start, it changes its vibe after the first 4-5 songs. 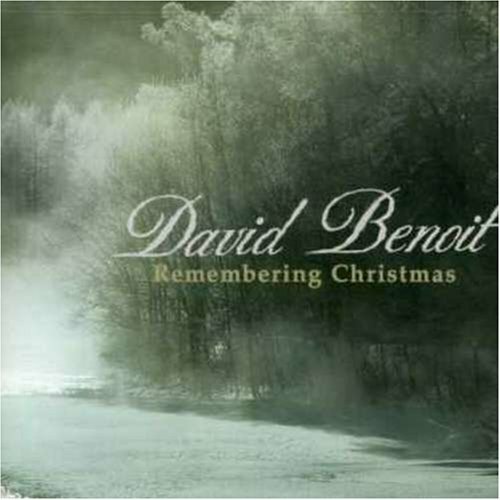 Combining the nice voice and the instrumental parts, the album Remembering Christmas gives you a peek of the incredible style and performance of David Benoit. The smooth combination of tracks and instrumentation creates a nice, relaxing atmosphere on Christmas and it’s impossible not to enjoy every single part of it. The interesting piano jazz in the mix is a lovely addition and the album is full of beautiful groove and sound. A master of his style, David Benoit gives you a peaceful mix of everlasting Christmas songs that are so easy to listen and to fully enjoy. If you’re not the most avid jazz fan, the Christmas Break: Relaxing Jazz for the Holidays is a great option for you this Christmas for sure. First thing to like on the album is definitely the cover that has a retro 60’s vibe. The white décor and the red accents send you away in the 60’s, creating a nice invitation to a calming, peaceful Christmas. The music is stylish and relaxing and makes anyone who doesn’t even go for jazz get in the atmosphere. The selection of songs is well made and the music is going to get you in the mood for a nice, calm Christmas. 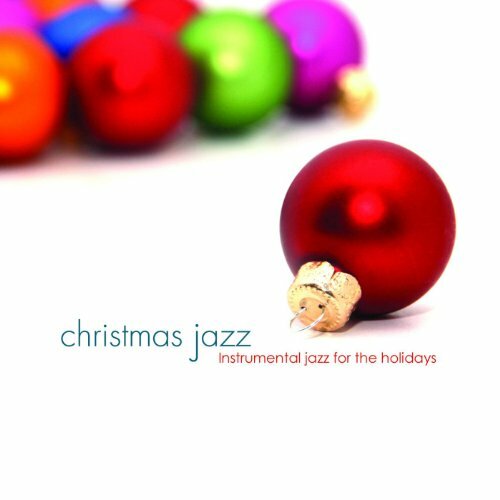 If this isn’t a first to you and you could say that you’re always listening to jazz, the album Sound Of Christmas is going to be such a lovely surprise on Christmas. Even though some may find the sound of strings a bit uncommon for a jazz Christmas album, the album still stands as a great choice for the jazz lover. 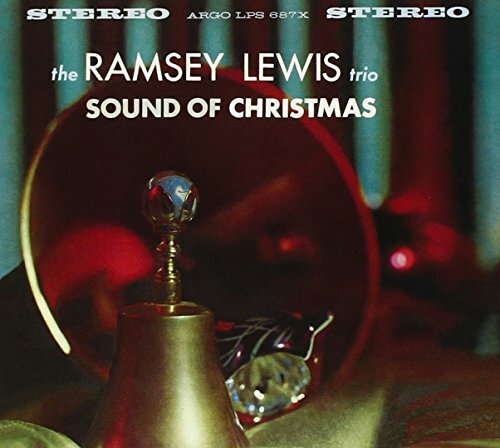 The combination between the Ramsey Lewis trio and the ones with full orchestra is amazing, making the album a beautiful way to listen to great arrangements of the long gone vibes. Starting out with bells playing the carol and continuing on a dramatic note, the impressive jazz waltz “God Rest Ye Merry Gentlemen” may become your no.1 favorite for Christmas. 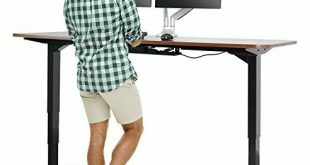 This doesn’t mean you’re going to like, for instance, the fun “Sleigh Ride” any less, though. The powerful recording, with plenty of ambient silence that the microphones picked it up so carefully, make the album an amazing choice for the avid jazz fan. The best part about the Dave Koz & Friends: 25 December is that you don’t even have to be a jazz fan in order to enjoy it. 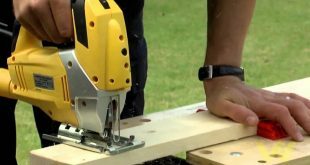 The music is so nice and relaxing and everybody is going to calm down and take a deep breath while making the final touches for the Christmas dinner. 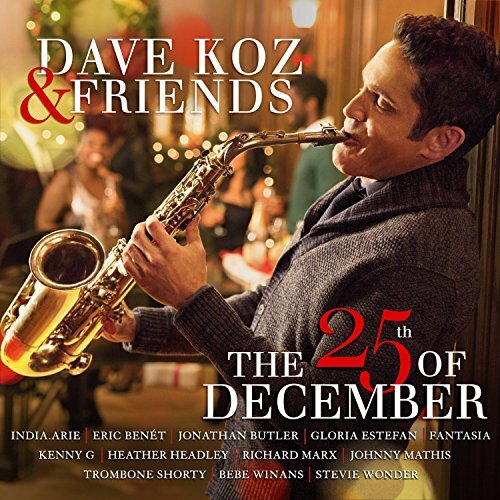 The album presents Dave Koz and his friends on a Christmas tour and all the songs are simply amazing. The duets sound great and each artist on the album plays his part on it. Eric Benet, Johnny Mathis or Stevie Wonder are only some of the big names singing or playing on the album. Dave Koz does stand out and is going to make everyone love jazz, no matter how new they are to this type of music. The worst part about the album? You’re not going to want to listen to something else! 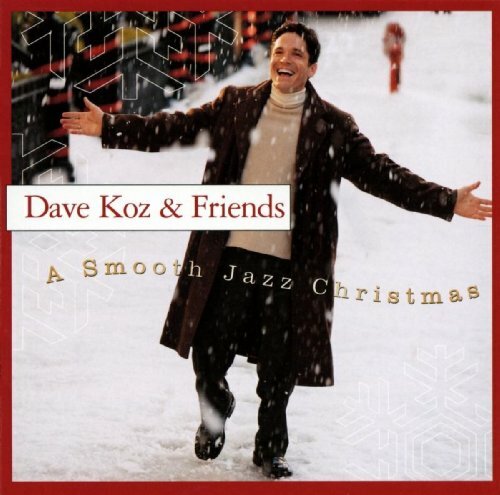 When you’re listening to the A Smooth Jazz Christmas, you get a nice feel of coherence that all songs go great together, giving a nice flow to the whole album. Dave Koz teamed up with the vocalist Brenda Russell, guitarist Peter White and pianist David Benoit, whereas the trumpeter Rick Braun completed the team. Their nice collaboration gives us a nice smooth jazz song selections and each one of them gives his/hers best throughout the entire album. They all worked together for arrangements on most tracks and the ‘50’s doo-wop of “Have Yourself a Merry Little Christmas” really is the highlight of the entire album. It’s like you almost hear the Drifters playing in the background. Many like the Russell’s version of the very popular “Get Here”, but there are pieces for each smooth jazz lover, for sure. Warm and full of popular Christmas songs, the album is one popular choice you shouldn’t miss. Enjoy the music and have a little smile while listening to Michael Francks’s Watching the Snow album. His voice is wonderful and the lyrics are fun at times, making you smile and even want to respond to him- if that was possible. The album has a whimsical feel to it and is such an easy listening. The smooth sound and the gentle voice make the album such a nice, not too mellow option though, for Christmas. Michael Francks teases, pleases and satisfies many jazz fans out there and give him a chance to get you in a peaceful and fun atmosphere during the winter festive times. 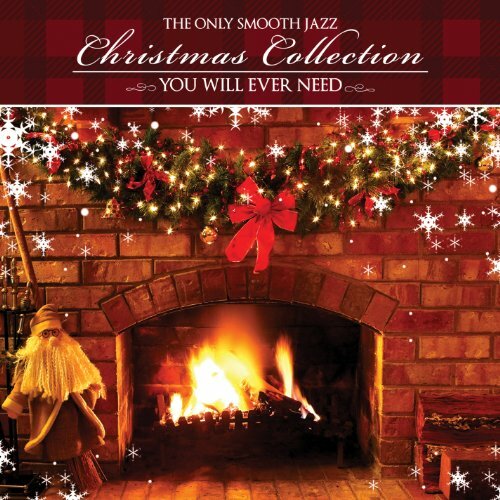 When you’re looking for nice song collections to create a soothing atmosphere around your house for Christmas, you should definitely try the Only Smooth Jazz Christmas Collection You. The collection includes six titles that give you the most popular Christmas holiday music in 6 various genre. Warm and relaxing, get a merry feel with the “Let it snow! Let it snow” and never stop dreaming while listening to the everlasting “Have yourself a Merry Little Christmas”.